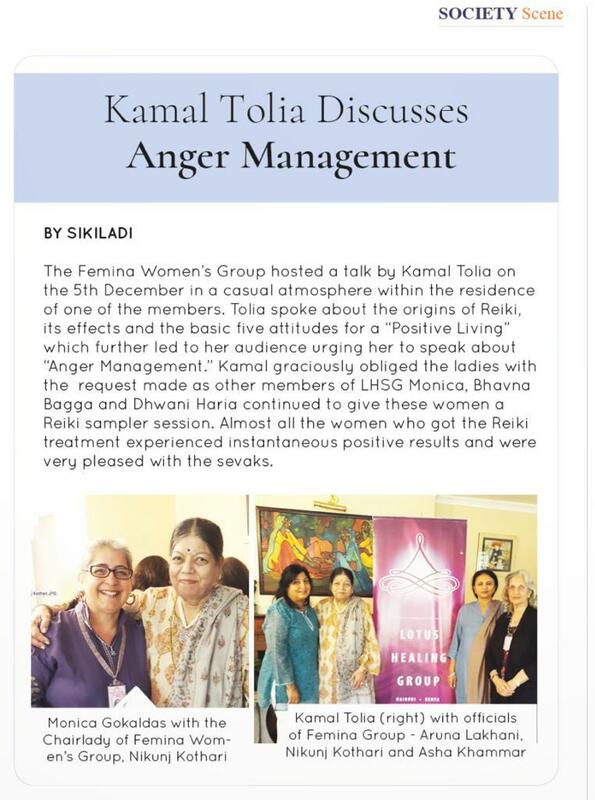 LHSG and Kamal Tolia Feature in The Asian Weekly! 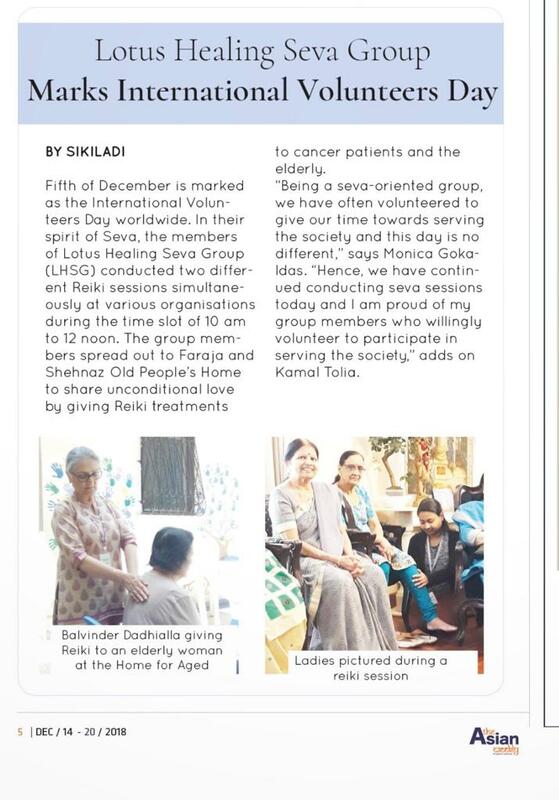 This entry was posted in Kamal Tolia Events, LHSG Activities, Press Release. Bookmark the permalink.